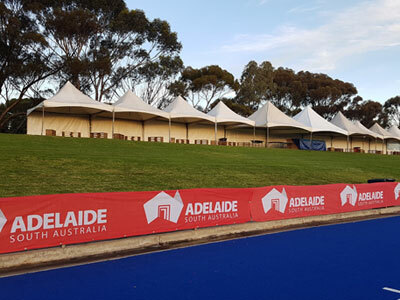 All Party Hire has a wide range of all the Adelaide party hire items you need, from marquees to pie warmers, we have an array of party hire items that will make your party the talk of the town. Corporate event? Wedding reception? Birthday party? Contact All Party Hire today, we offer items to hire for all manners of events. 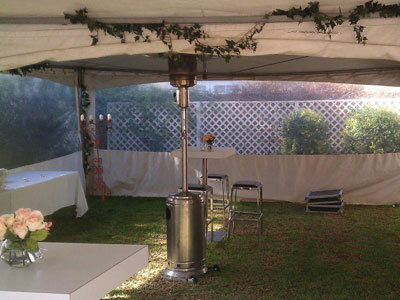 Take the stress out of party planning with the help of All Party Hire in Adelaide. During your consultation we’ll do our best to understand your party needs, we’ll take into account the venue size/location, the estimated number of guests and the type of event itself. All so we can provide you with the items that fit you. 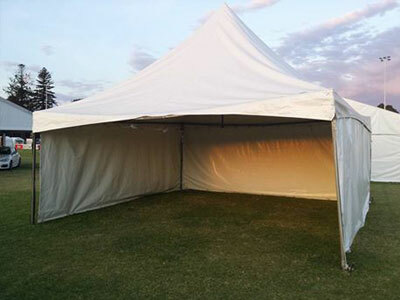 Offering competitive prices on quality party hire items in Adelaide is our mission here at All Party Hire. With more than 20 years of experience, we’re confident that we have the knowledge and skills to help you throw a party you’ll never forget. Rear service lane access off of Viaduct Street. Copyright © 2019 All Party Hire. All Rights Reserved.